"National Register of the Society of Sons of the American Revolution". 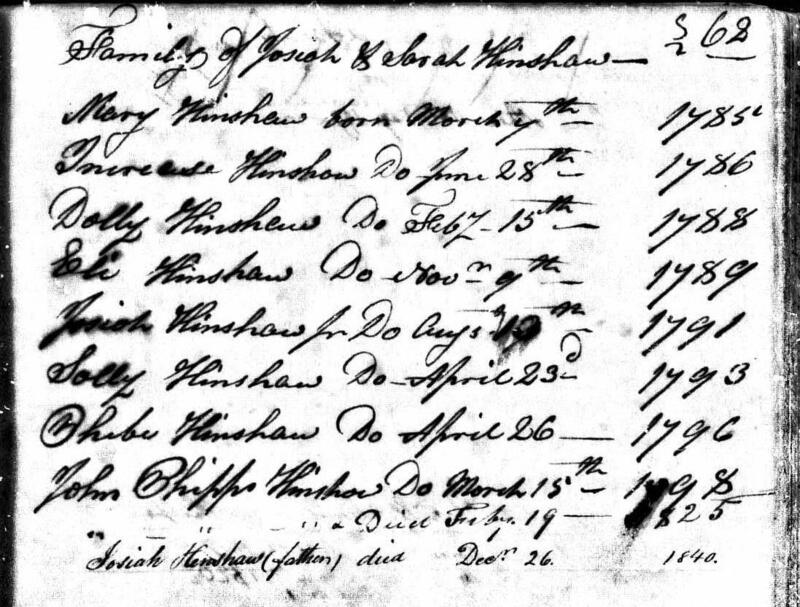 Stephanie Walker's Phips database: http://www.familytreemaker.com/users/w/a/l/Stephanie-J-Walker/index.html. "A Memorial of Marshall Henshaw", 1901. 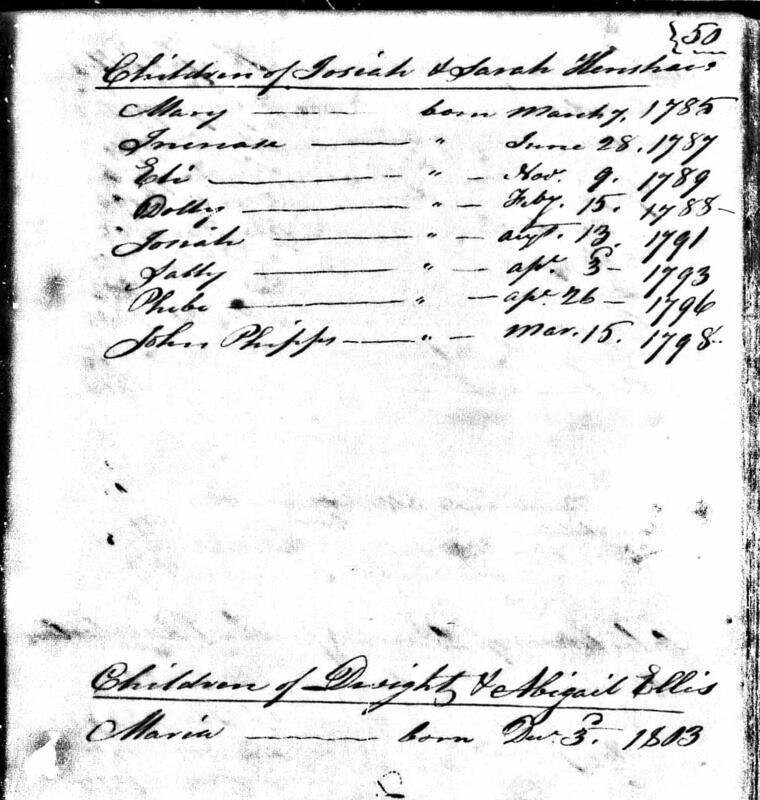 Revolutionary War Pensioner Census, 1840; http://www.ancestry.com.